A true hunting camp with a diverse 80 acres of wooded acreage. Camp has a living room with a wood stove, kitchen area, a bunkroom and is supplied with electricity. There is a drilled well for water and a primitive outhouse on-site. The wooded acreage is classic for your hunting and recreational desires. 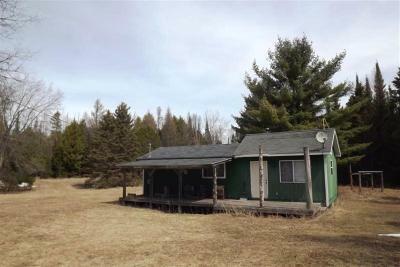 Property is three miles away from the big Cedar River and State of Michigan land.